Location, Location, Location! Spacious 3 bed/ 2 bath in highly sought after location. Wood flooring throughout living & master, no carpet except secondary bedrooms. Kitchen features granite counter tops, small breakfast bar, & stainless steel refrigerator, open to living. Master features nice bayed window, walk-in closet, & double vanity.Home also has fridge, washer & dryer available. Minutes from local retail shopping, major highways, schools, & entertainment. 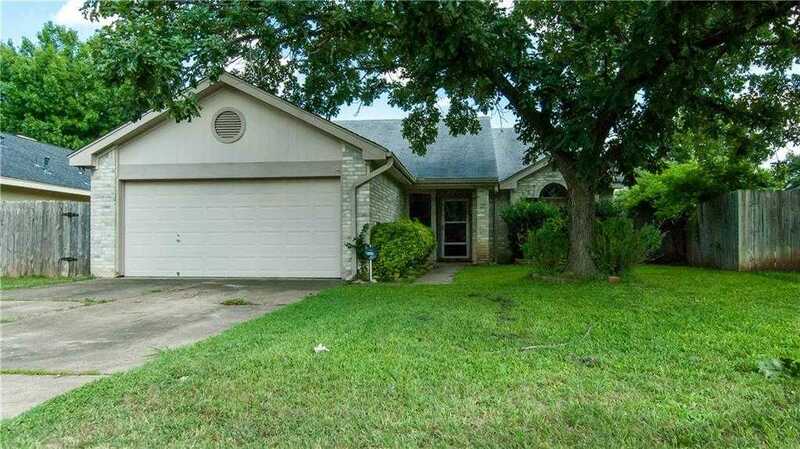 I would like to schedule a private showing for this property: MLS# 9617276 – $1,500 – 2107 Willow Way, Round Rock, TX 78664.